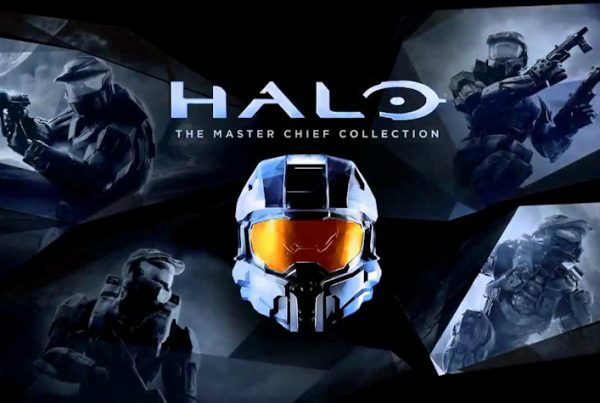 Postums has posted the details surrounding the February update for the Master Chief Collection over on Waypoint. This update features playlist updates, new features and bug fixes. To celebrate Valentine’s Day, a new nameplate has been added that you can acquire by teaming up with friends by completing ten matches of Multi Team games in the Social playlist or complete three co-op campaign missions. IP Masking has been added to the settings under the name “Relays”. For those of you who don’t know, your IP is available to others to see if they desire. You can now turn the option on to have your IP “masked” and no longer visible. Masking your IP will send your voice communications via a relay server. To do so, head to Options & Career, then Settings, then Network, select Relays, and turn on. Also, be aware that playing custom games, co-op campaign, and Spartan Ops can not mask your IP as they are connected peer-to-peer and not through dedicated servers. A Microsoft Store 2v2 Series playlist has been added that features official settings for the Microsoft Store 2v2 Community Series. For those interested in competing in the community tournaments, find the Microsoft Store taking part nearest you by clicking here. 343 is also still working on bringing a Custom Games Browser to MCC and have teased adding two fan-favorite Forge maps from the original games.